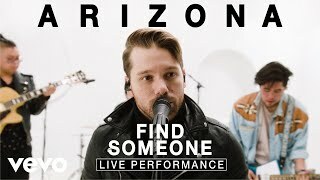 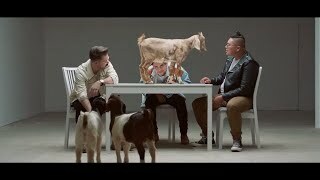 New Jersey-based electro-pop trio A R I Z O N A appeared on Vevo Live Performance, where the band performed their latest song “Find Someone”. 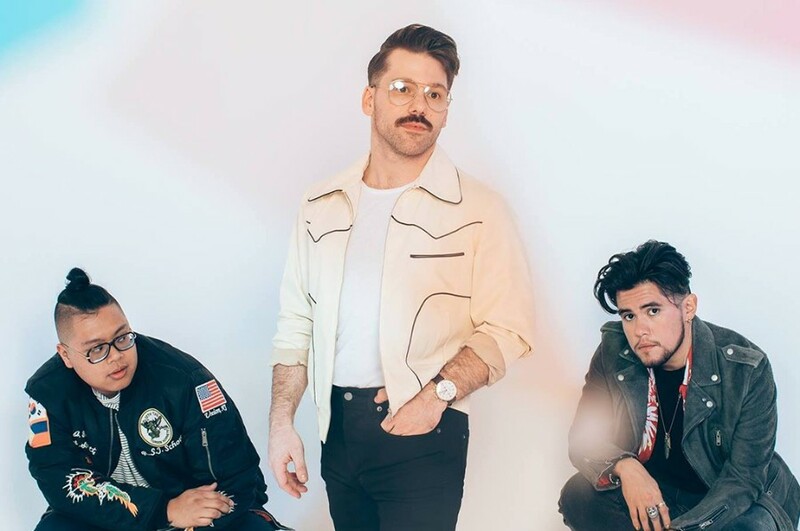 “Find Someone” was released on February 28th as the lead single from upcoming sophomore project. 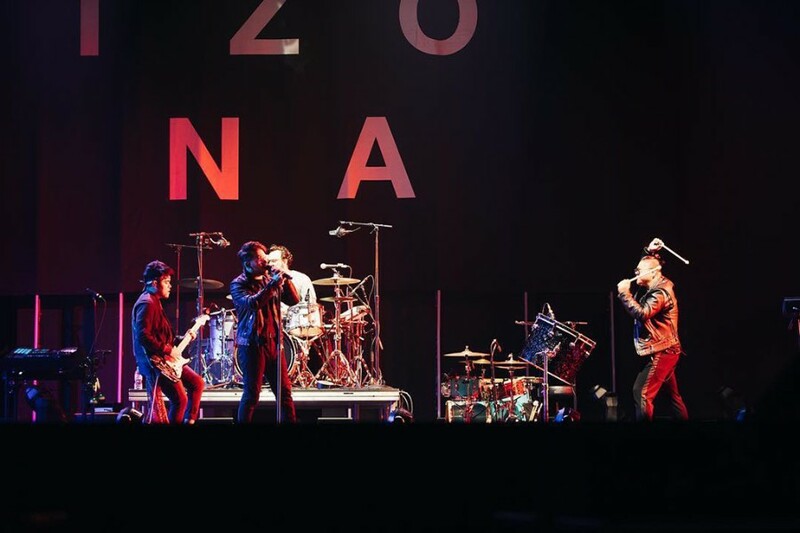 The album is their first music in two years since the debut album "GALLERY".